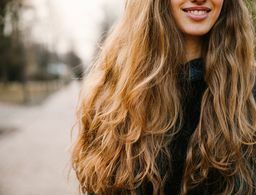 If you were to ask 10 different people what their beauty regimens are, you would probably get 10 different answers, but when it comes to anti-aging specifically, it seems like there is one product that is universally recommended: retinol. A form of vitamin A, this top youth preserver not only works to smooth out skin texture and complexion, but also helps banish acne. 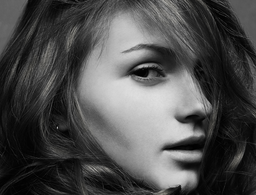 Unfortunately, retinol tends to be on the stronger side and can leave those with sensitive skin suffering. 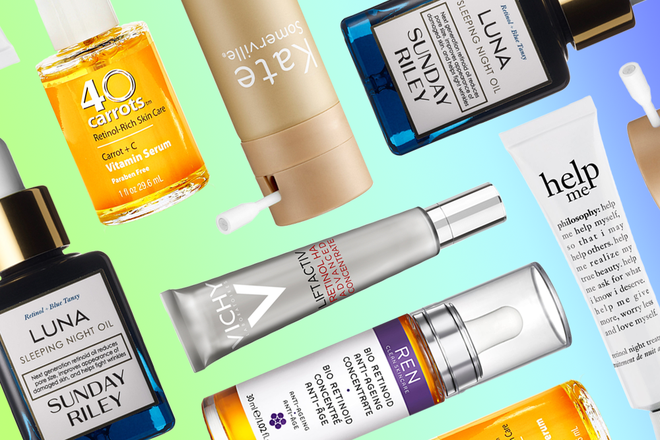 However, retinol can be a staple in everyone's medicine cabinet: Here are 10 products that, when used in a pea-sized amount, can be applied to delicate skin without inducing painful redness and dryness. 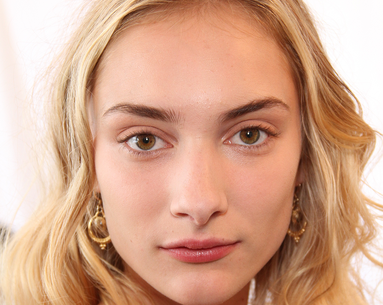 You May Also Like: Retinol Oil vs. Retinol Cream: Which One Is Better? 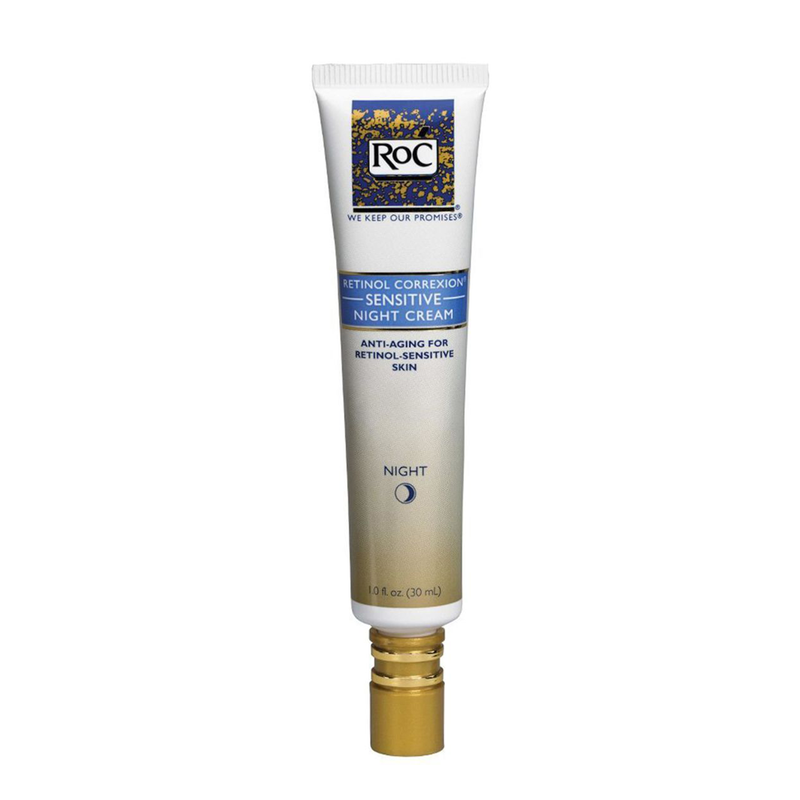 RoC is on top of its retinol-for-everybody game with this ultra-gentle cream. 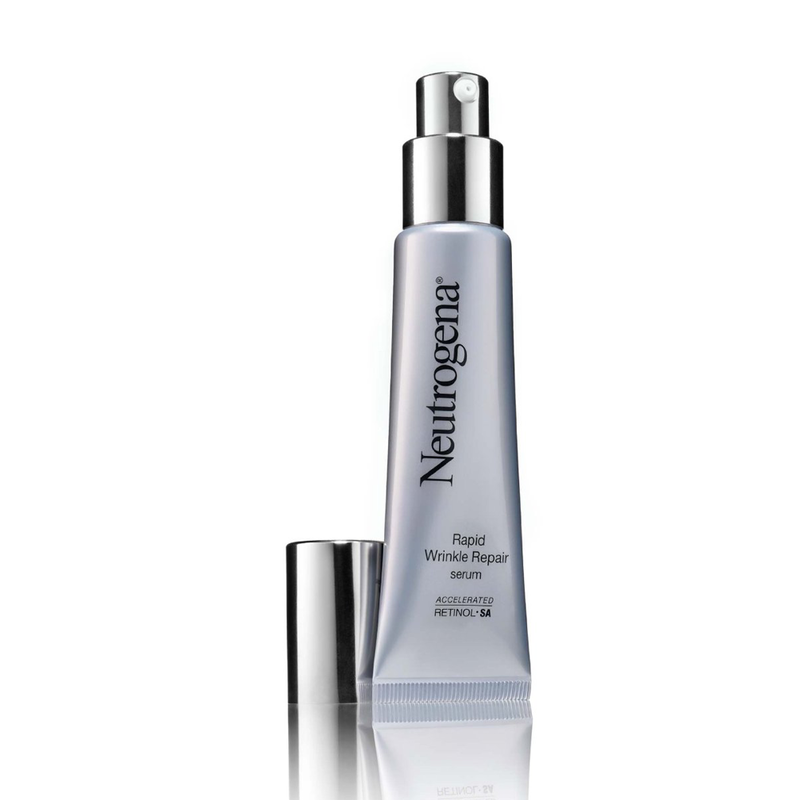 It makes the most of retinol’s anti-aging powers, all while providing a mild formula that is made for sensitive skin. Within eight weeks of using this product, you’ll see improvement on the appearance of fine lines and wrinkles, as well as in the brightness of your skin, sans irritation. 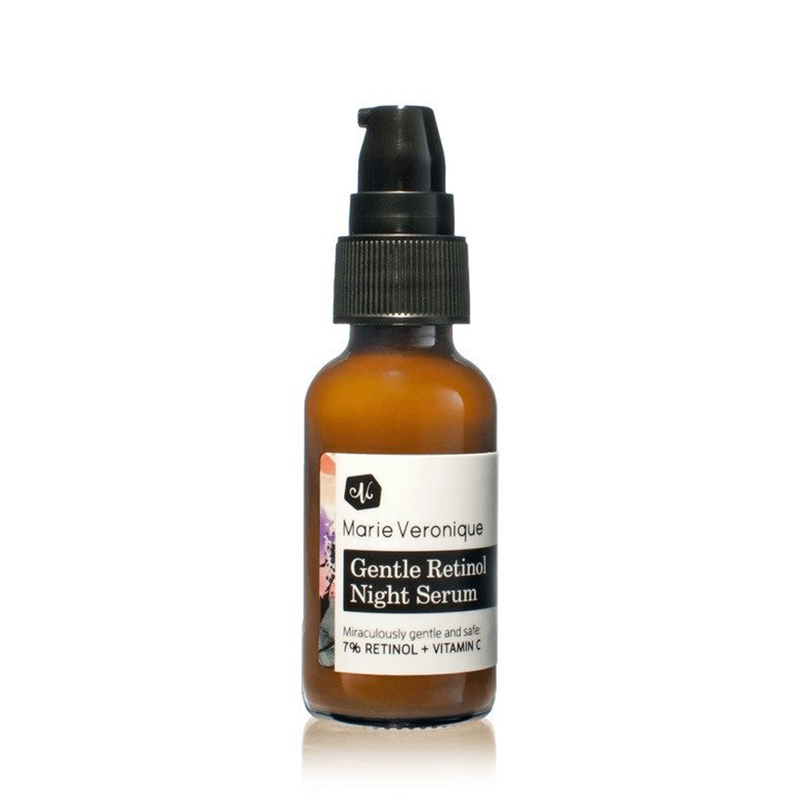 Because it’s made up of naturally derived vitamin A, the retinol used here is less harsh, making this oil a surefire go-to for those with skin sensitivity. 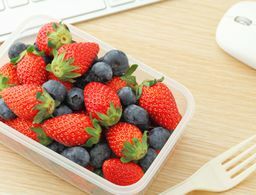 It works to reduce all your skin imperfections, from uneven color to wrinkled texture, and will make your skin look healthy and reinvigorated no matter your age. 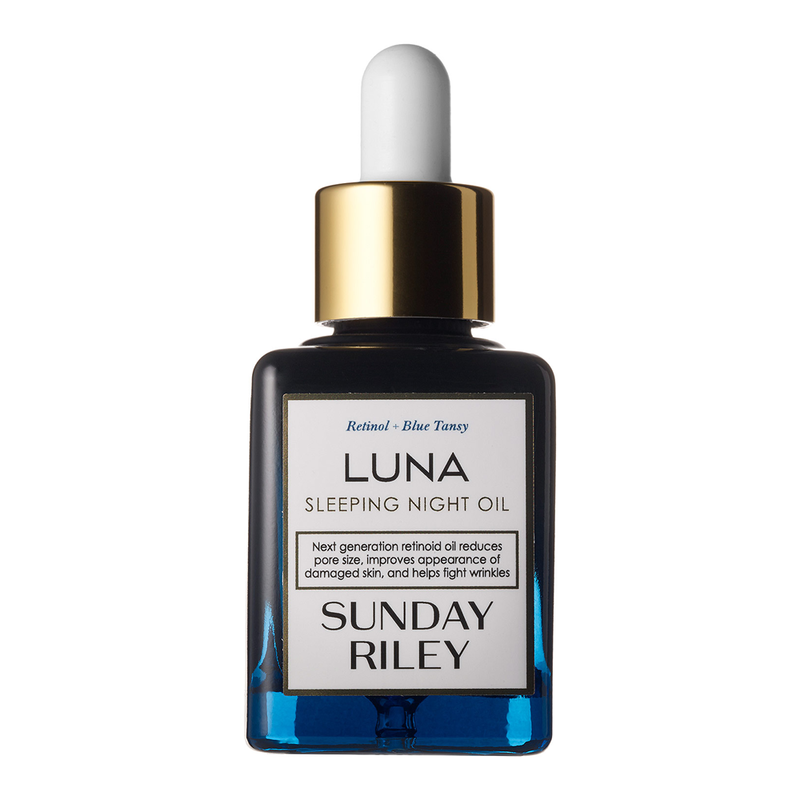 Intended for nighttime, this Sunday Riley oil will let you wake up with your most radiant skin yet. Its calming blue hue (which turns clear when rubbed on) reflects just how gentle the product truly is. 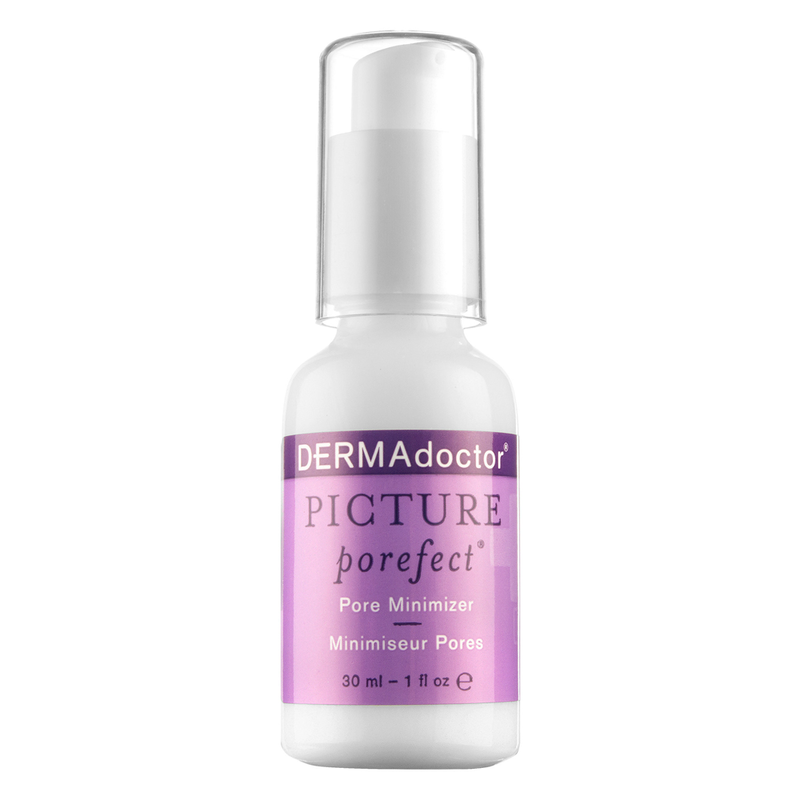 It minimizes pores and signs of aging, and it even works to reduce redness, leaving you with a glowing complexion. 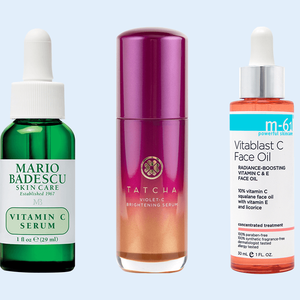 Although retinol can sometimes cause dry skin, this serum features hyaluronic acid, a potent moisturizer, to ensure that your skin will look fresh and bright. 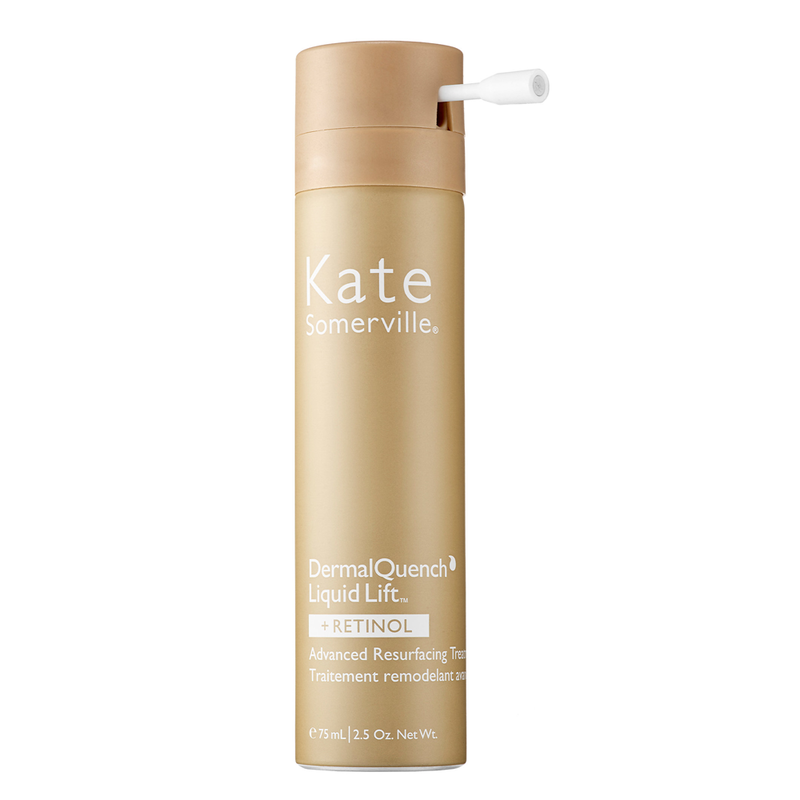 At the same time, it uses the brand's patented Accelerated Retinol SA to penetrate deep into your skin to diminish even the most troublesome signs of aging. 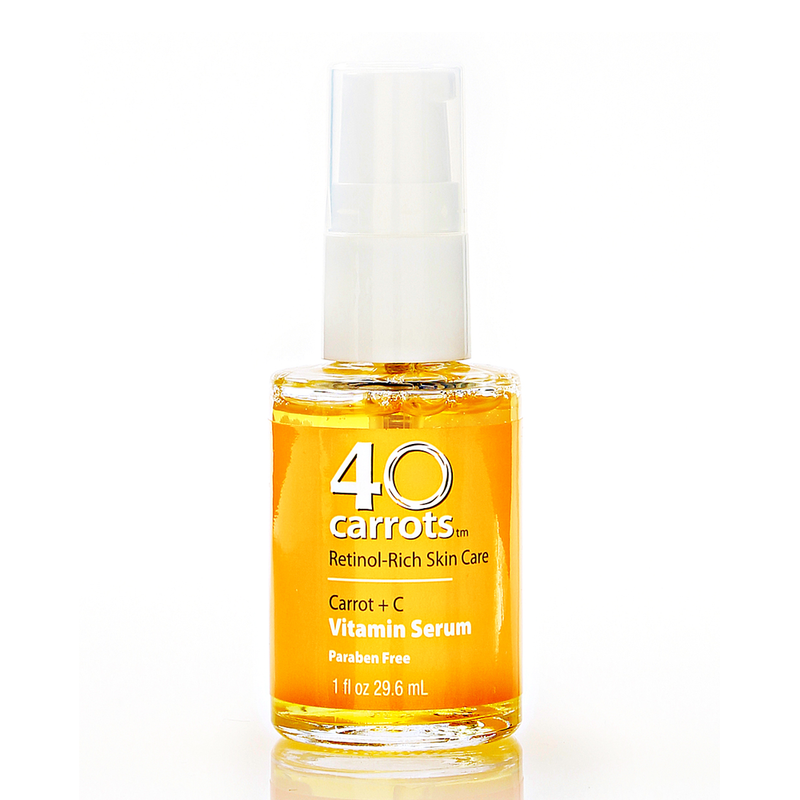 You might be scratching your head at hearing about carrots in a beauty product, but carrots actually contain vitamin A, allowing them to fit in seamlessly with retinol. Packed with antioxidants and moisturizing properties, the serum features calming agents to counteract the potential redness that may occur from its retinol, which is already milder than your average prescription one. 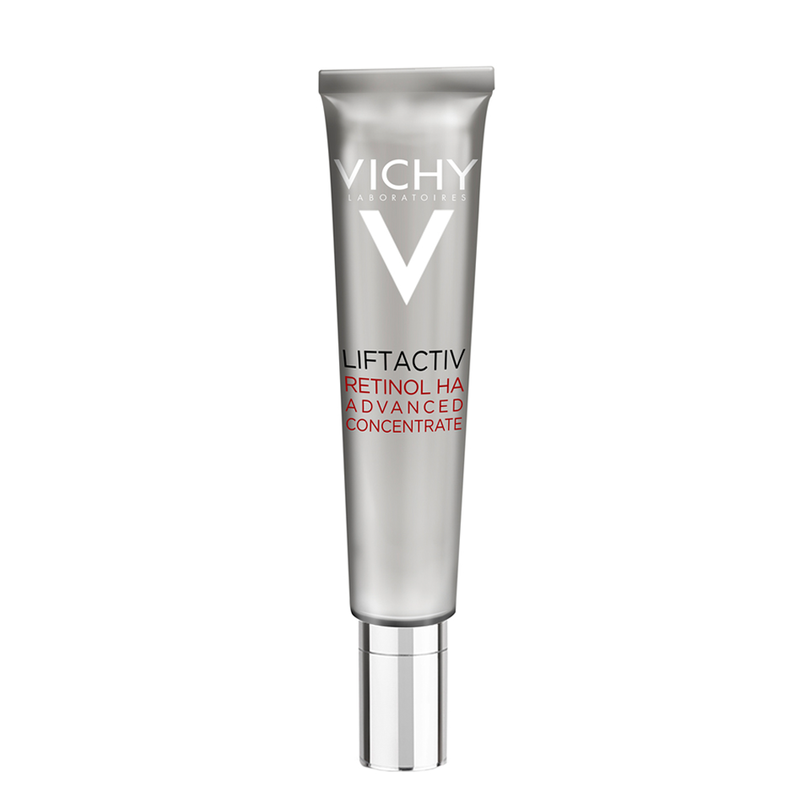 This cream works its magic overnight with some high-tech action: it is made with the brand's Microsponge Technology, which allows a slow release of the retinol itself, allowing your skin to absorb it gradually. 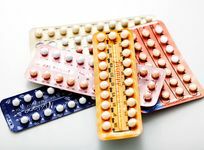 Your chances of redness and irritation are greatly reduced, but your skin can still reap the benefits. The consistency of this retinol product is what really makes it stand out: It’s lightweight, and won't leave you feeling greasy or sticky. It goes on super smooth and promises to totally even out your skin's tone and texture, taking years off your face. This retinol is made specifically for anti-aging purposes. 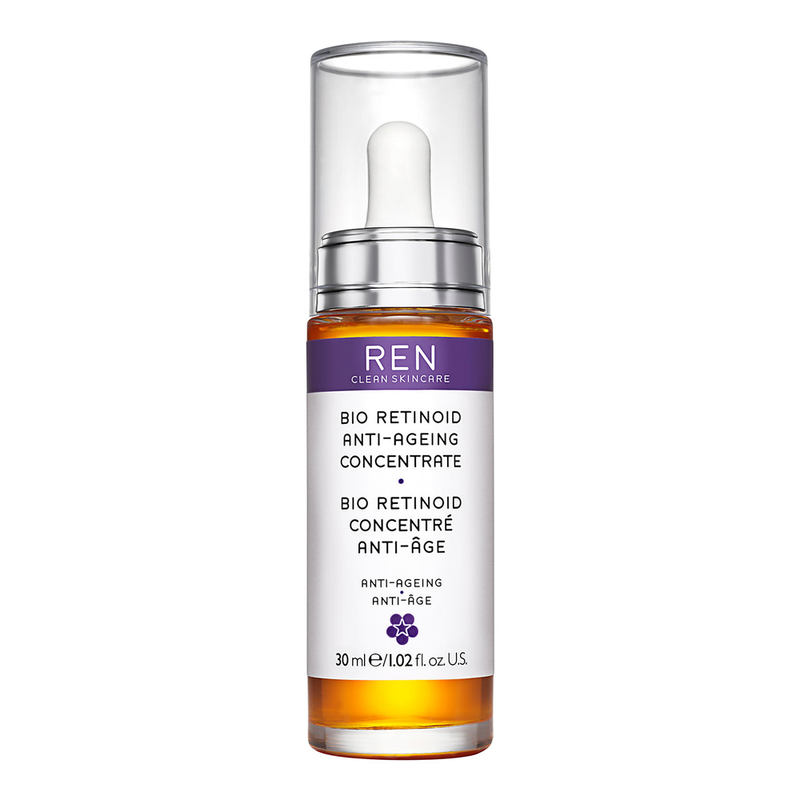 It blends antioxidant-rich vitamins C and E with 7 percent retinol to provide you with a nightly serum that brightens your skin, enhances collagen production and erases fine lines and wrinkles. Best of all, its formula is still gentle and safe so that, when used correctly, it will not irritate your skin—just don’t forget the sunscreen in the a.m. 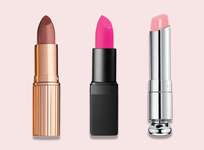 If you’re unsure of your skin type, this product is for you. Perfect for dry, oily, combination and sensitive skin (and anything in between), this treatment restores elasticity, evens out texture and brightens skin to leave it looking supple. Its blend of retinol with natural bioretinols is the secret recipe that promises you visible results without irritation, and it also features hyaluronic acid to bring your skin ultra hydration. Made without fragrance, dye and gluten, this formula eliminates all potentially irritating elements on even the most basic level. Within minutes of use, it reduces the appearance of pores, and in the long run, its use of retinol, polymer technology and other key ingredients work to keep your pores unclogged and skin looking fresh and rejuvenated. 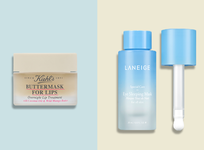 So you know exactly what your skin needs.